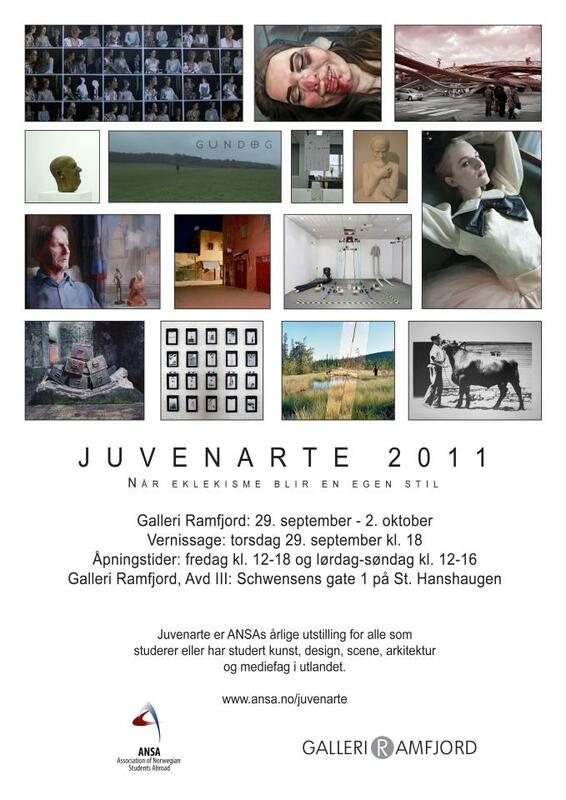 Ben is currently exhibiting in Oslo as part of Juvenarte 2011. 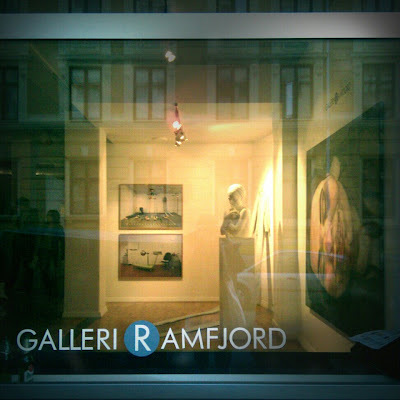 He is exhibiting 2 of his large photographs (the two you can see on the wall opposite the window in the image above) and also the sweater custom designed and sewn for his machines and experiments - depicted in the photographs. 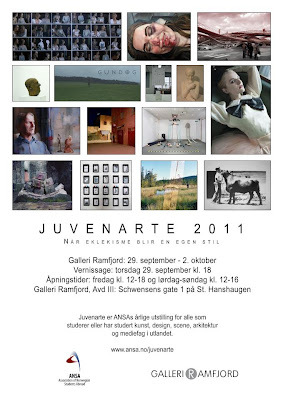 The official Juvenarte 2011 flyer is below - the show is open with and until Sunday the 2nd of October - so if you are in Oslo - drop in.